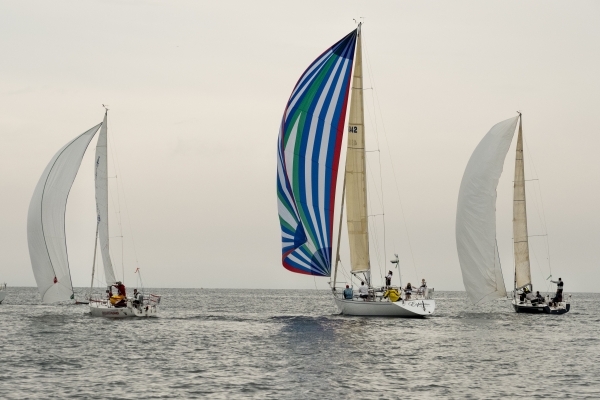 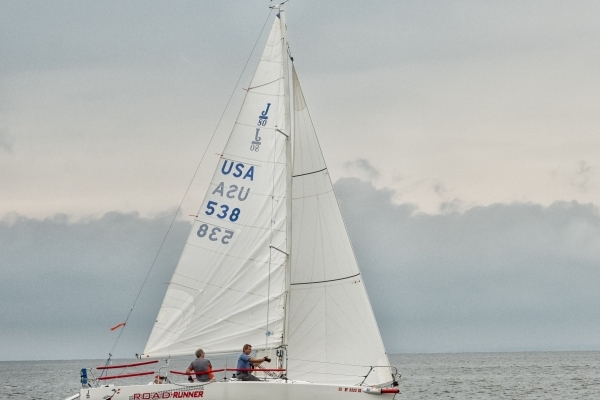 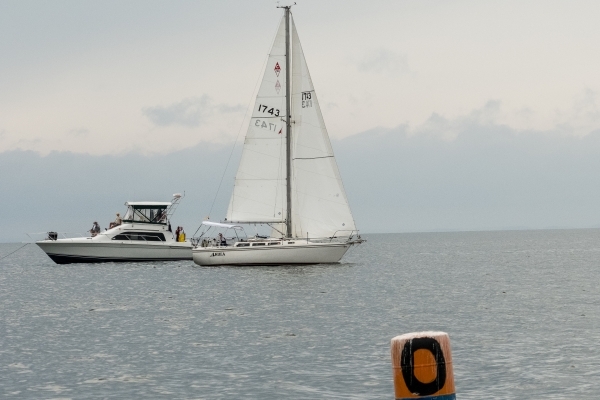 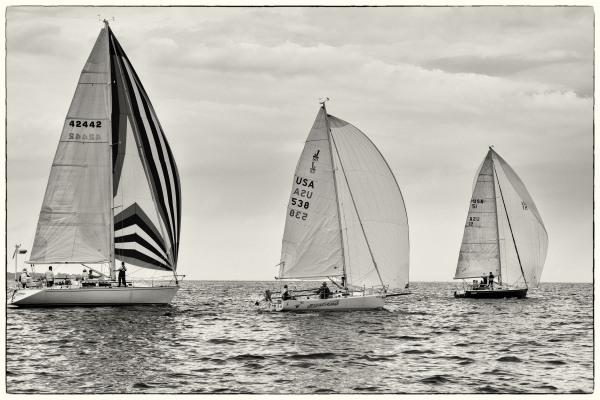 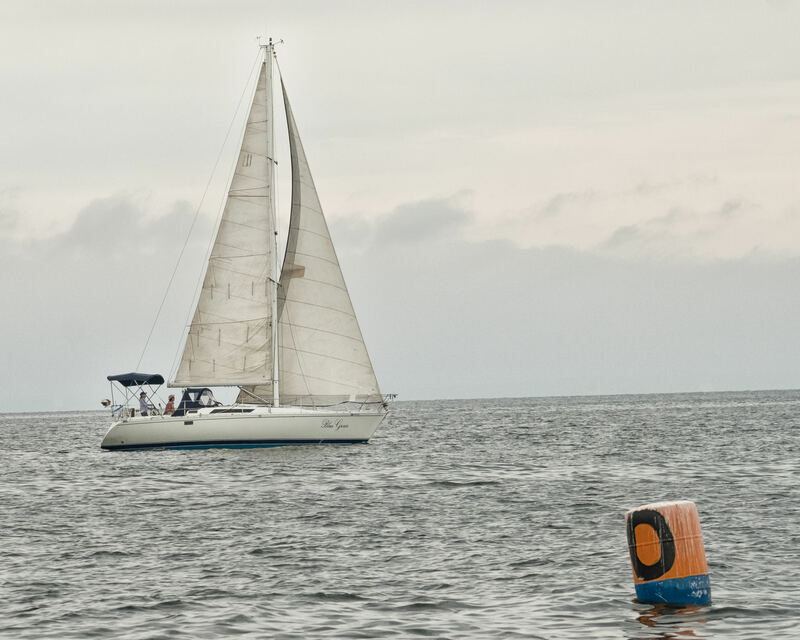 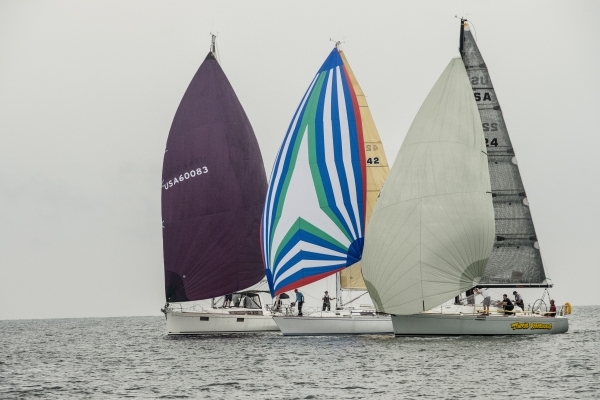 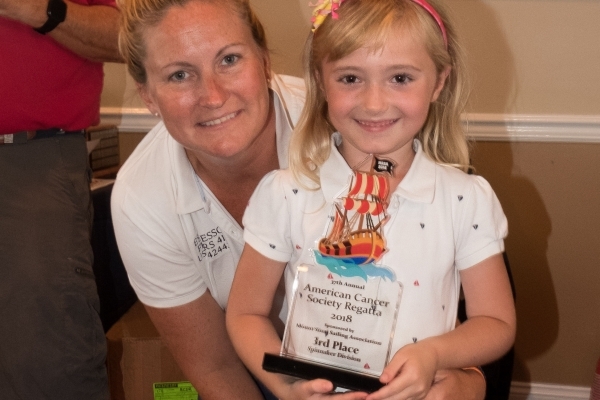 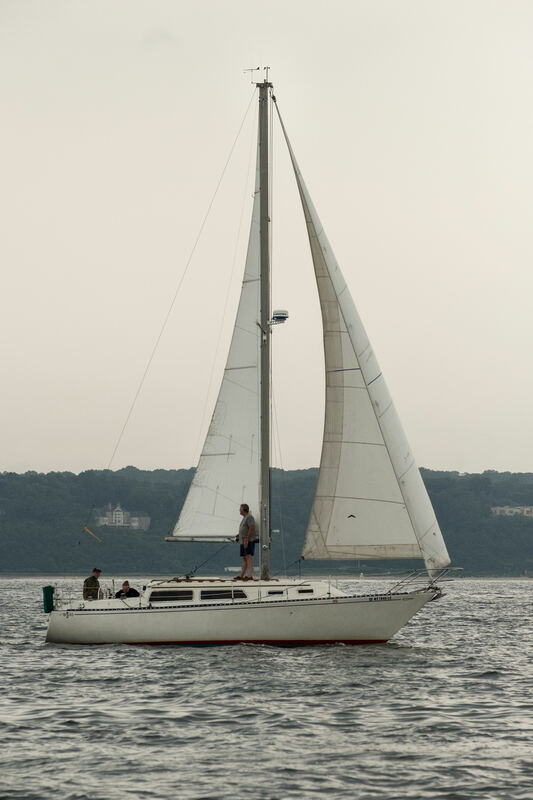 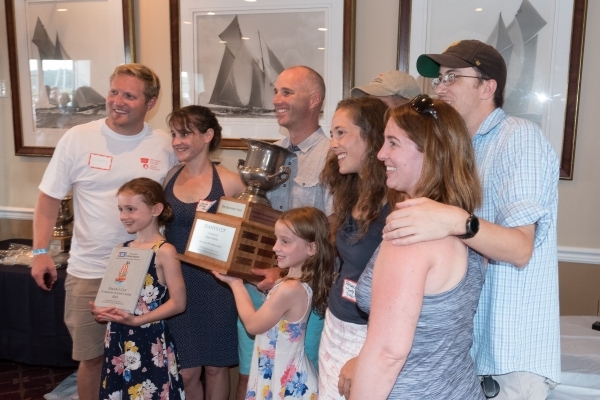 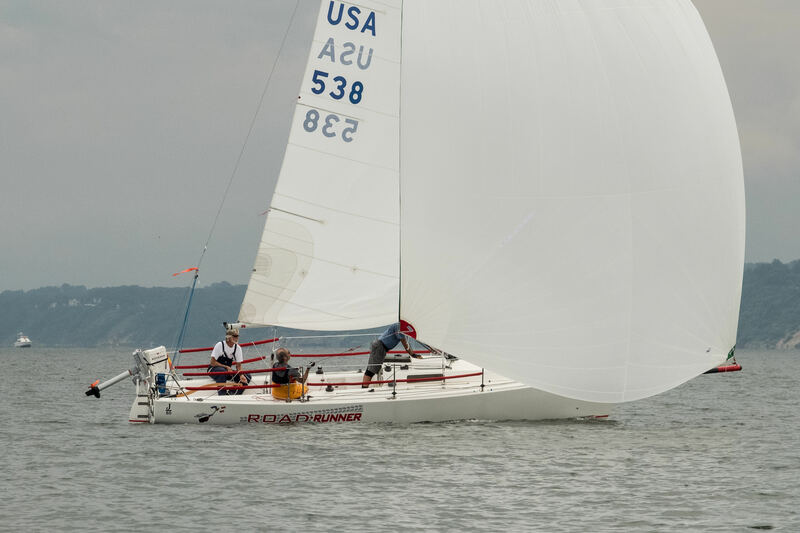 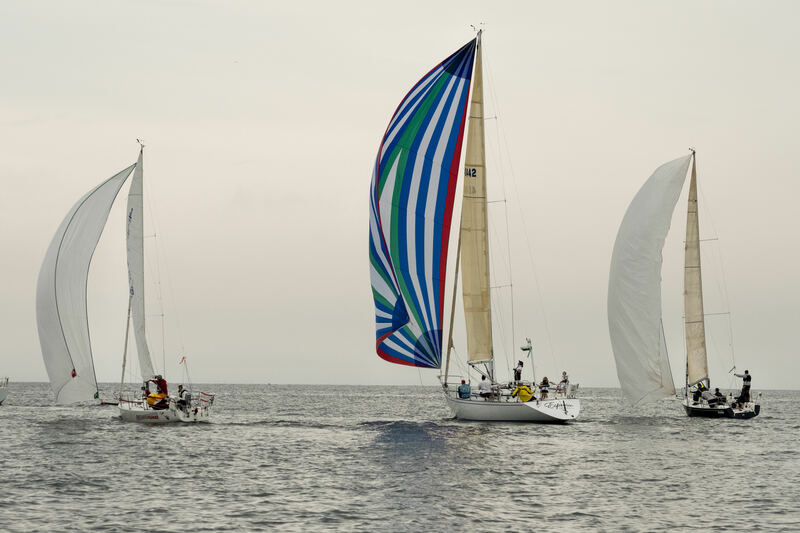 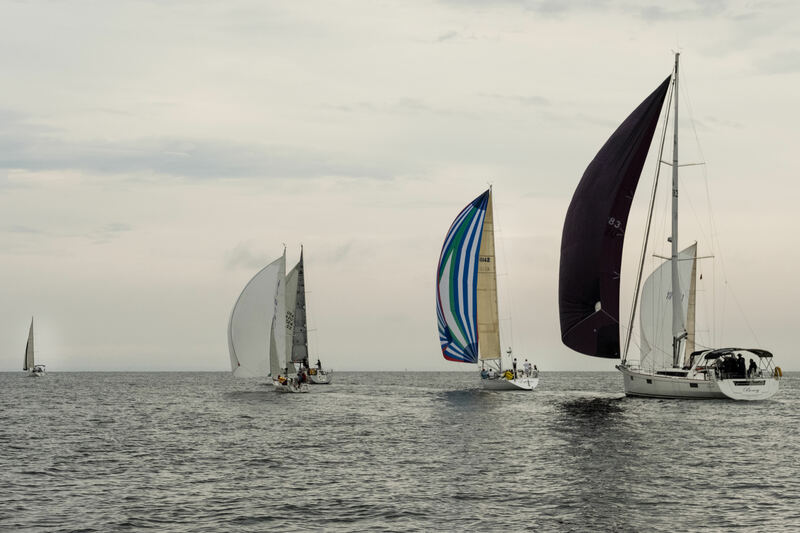 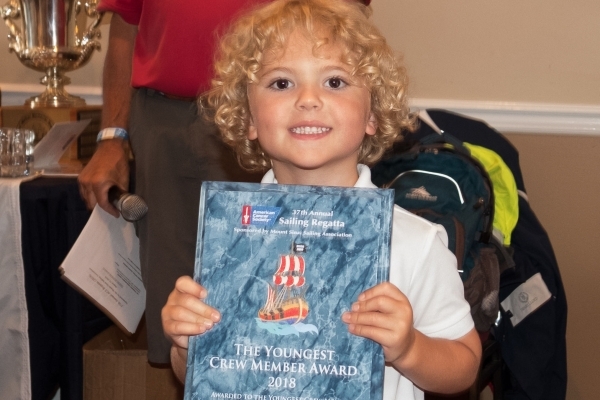 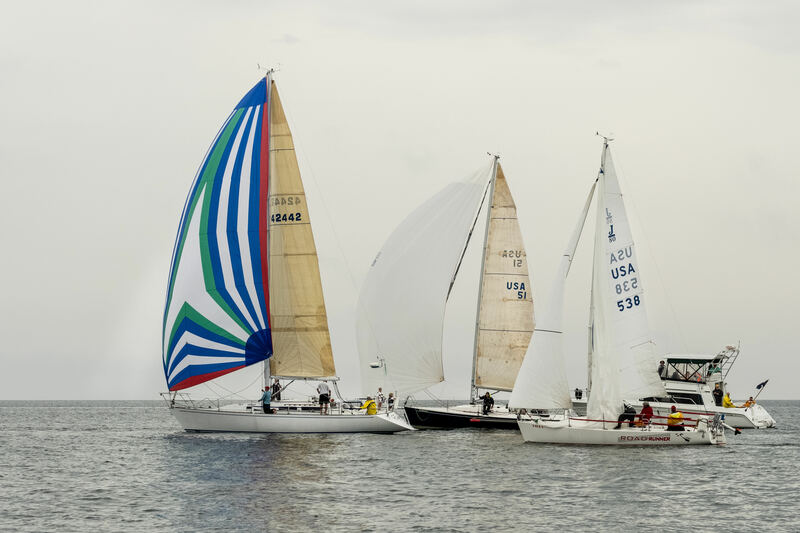 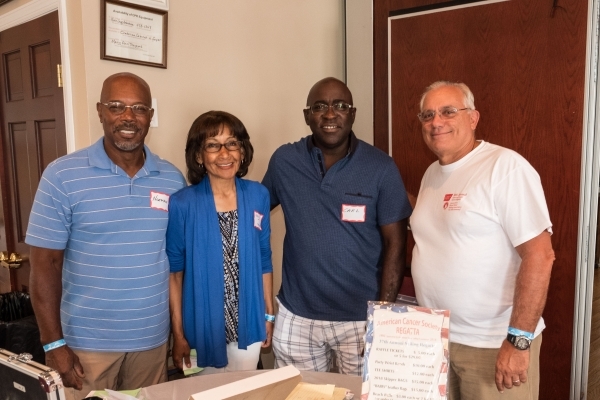 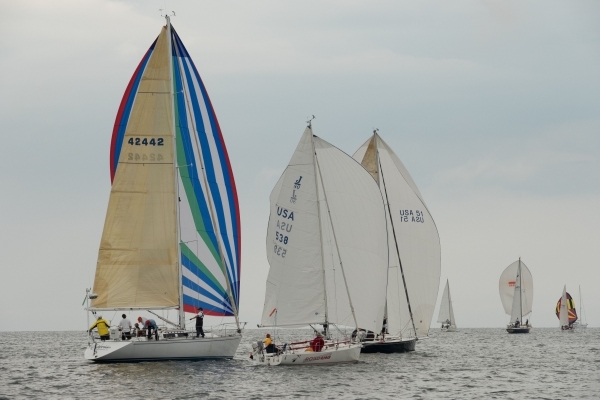 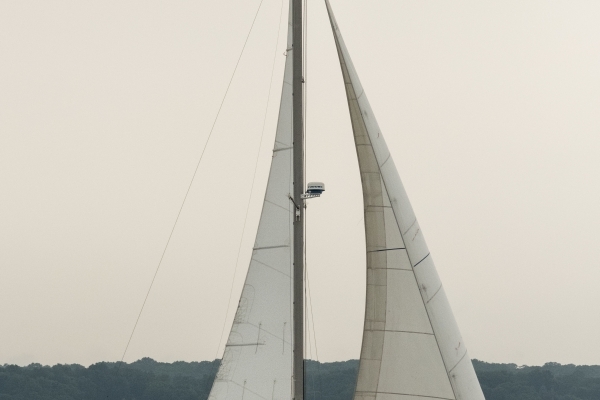 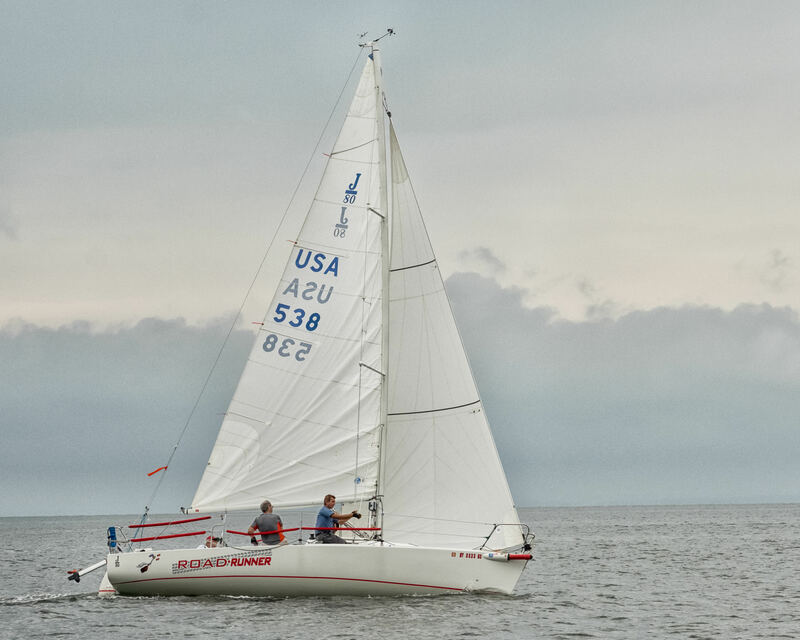 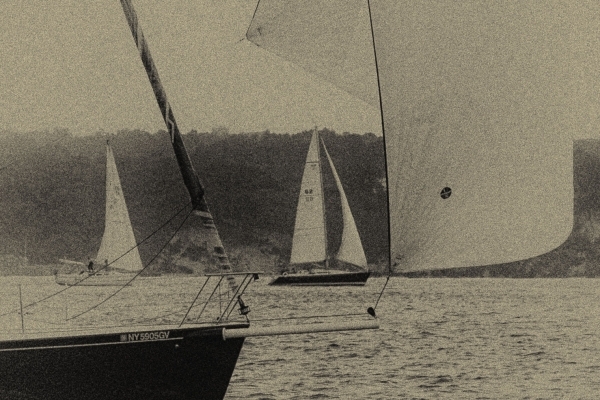 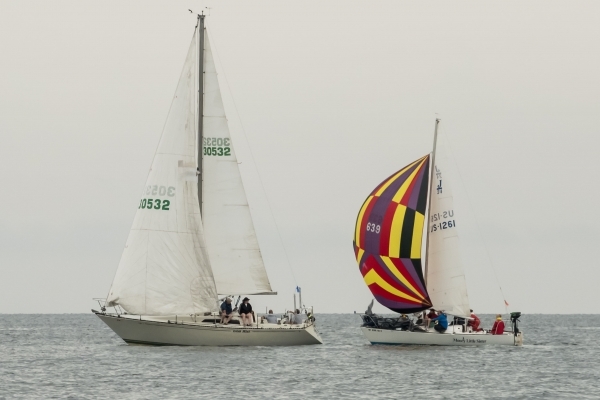 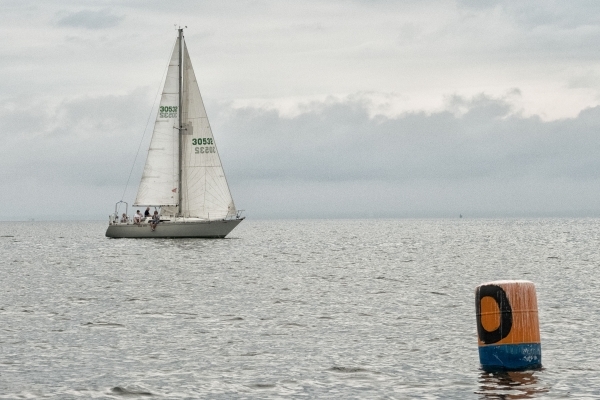 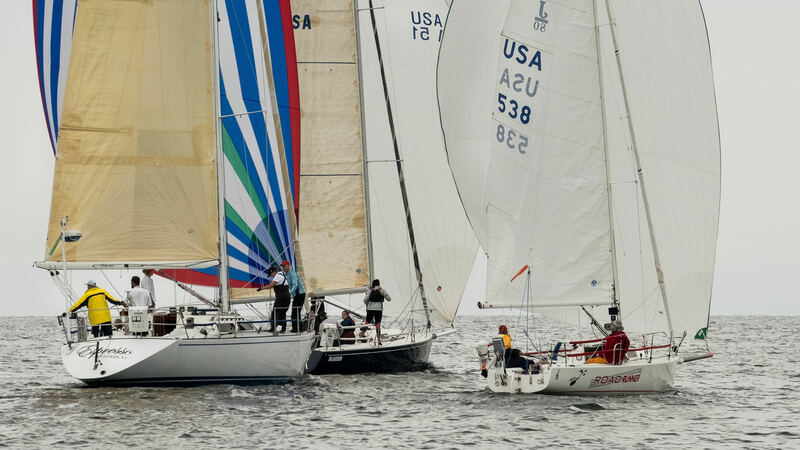 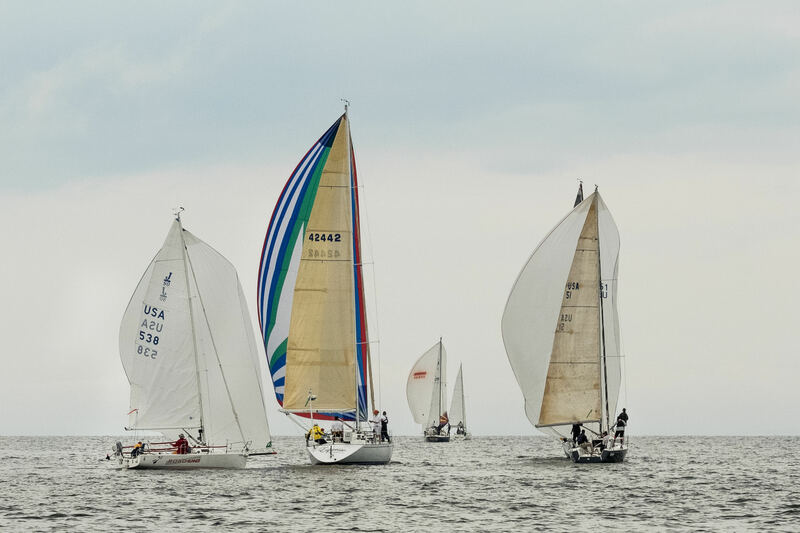 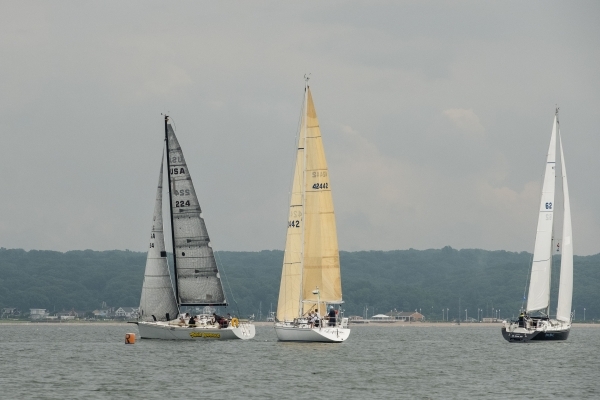 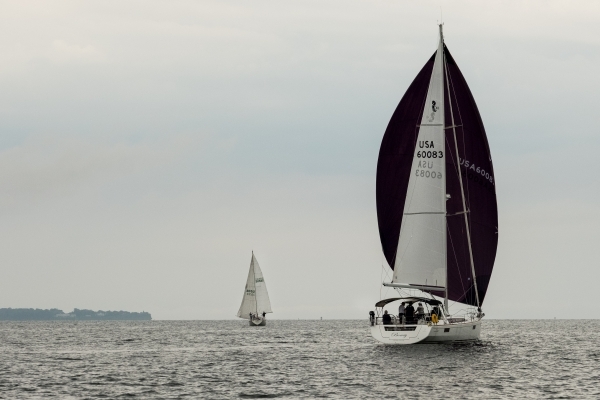 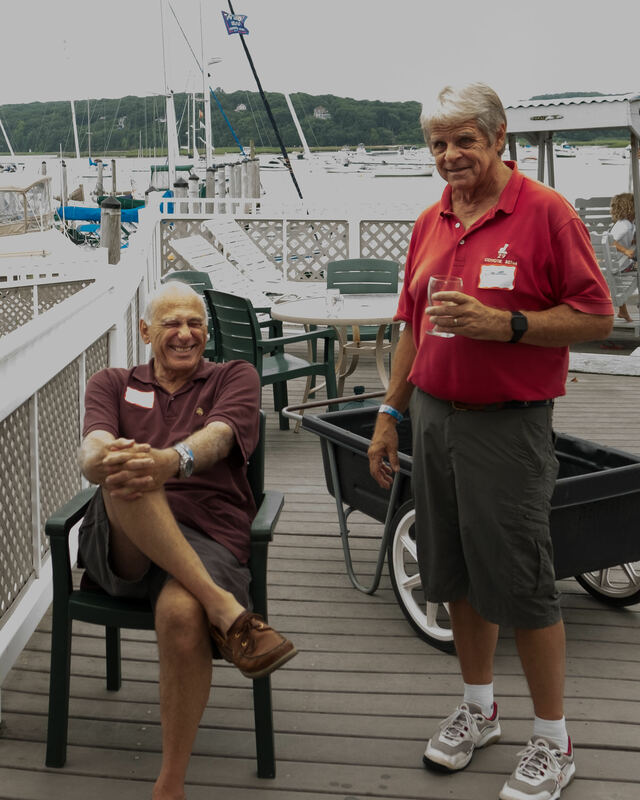 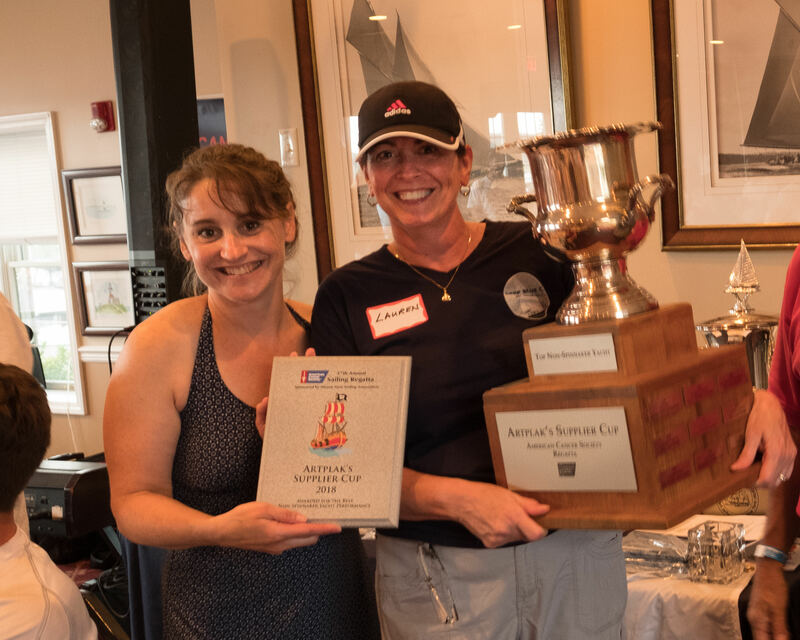 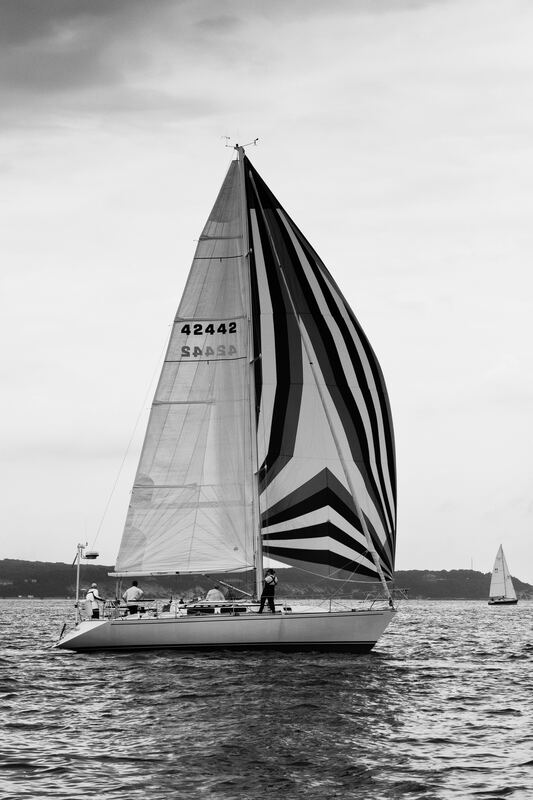 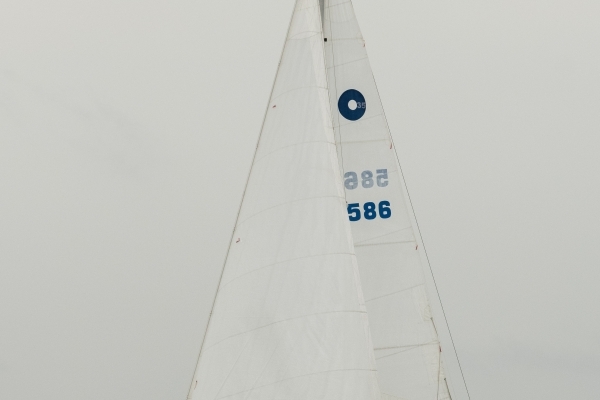 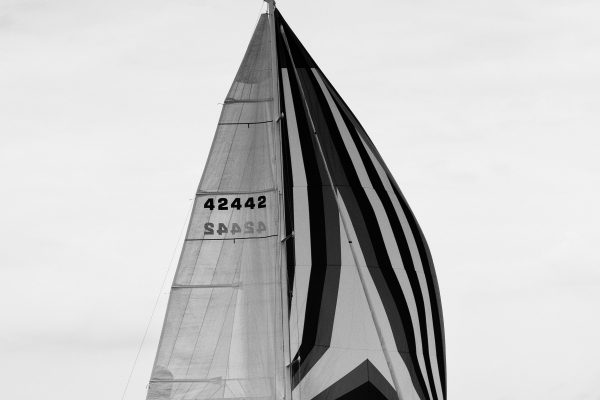 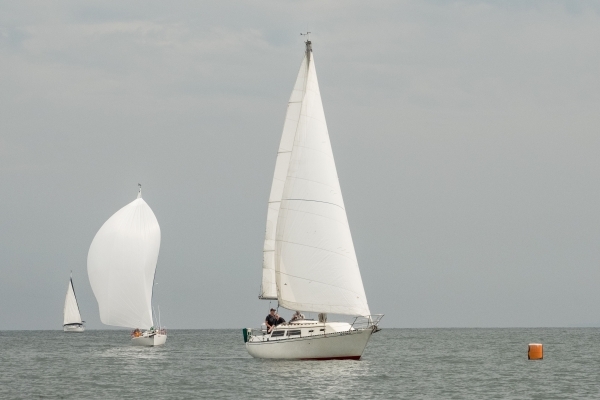 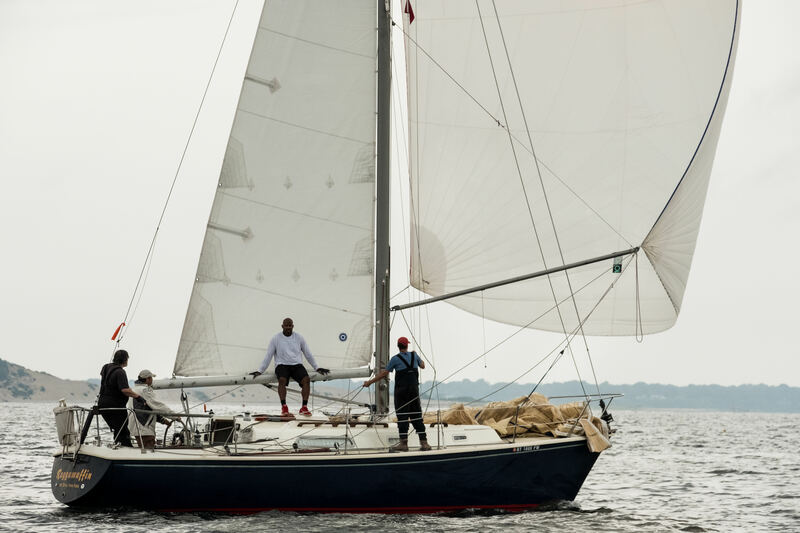 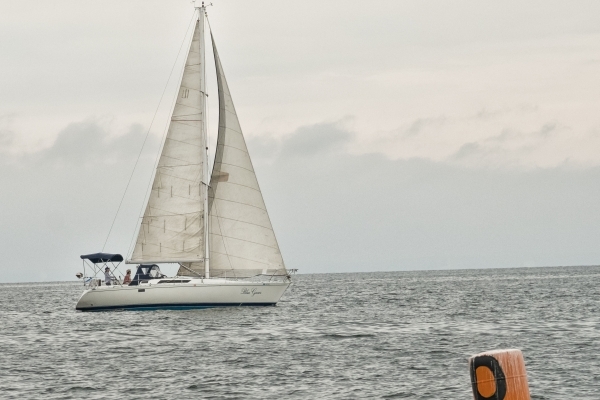 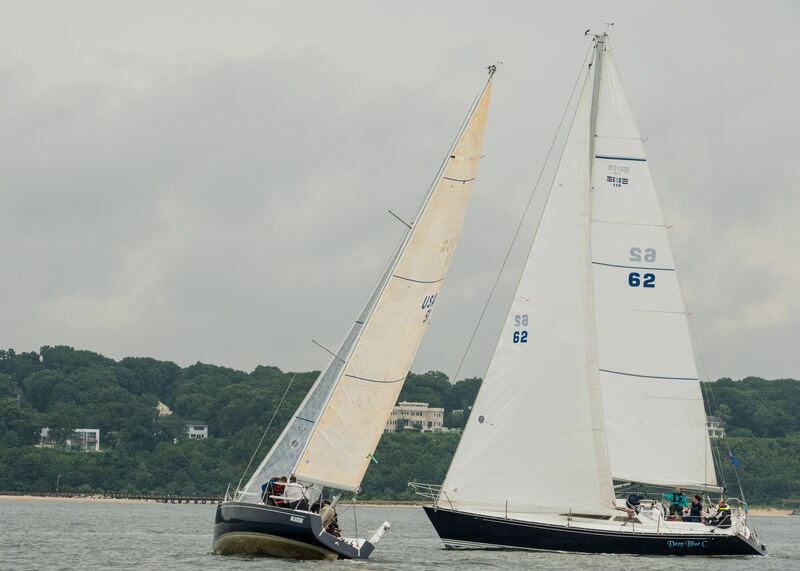 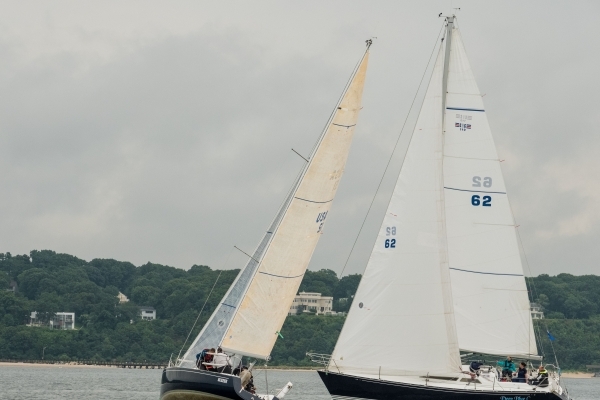 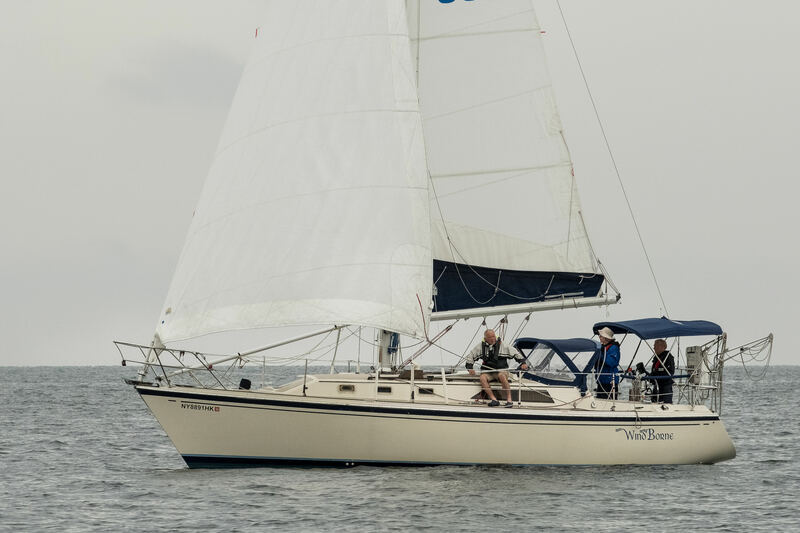 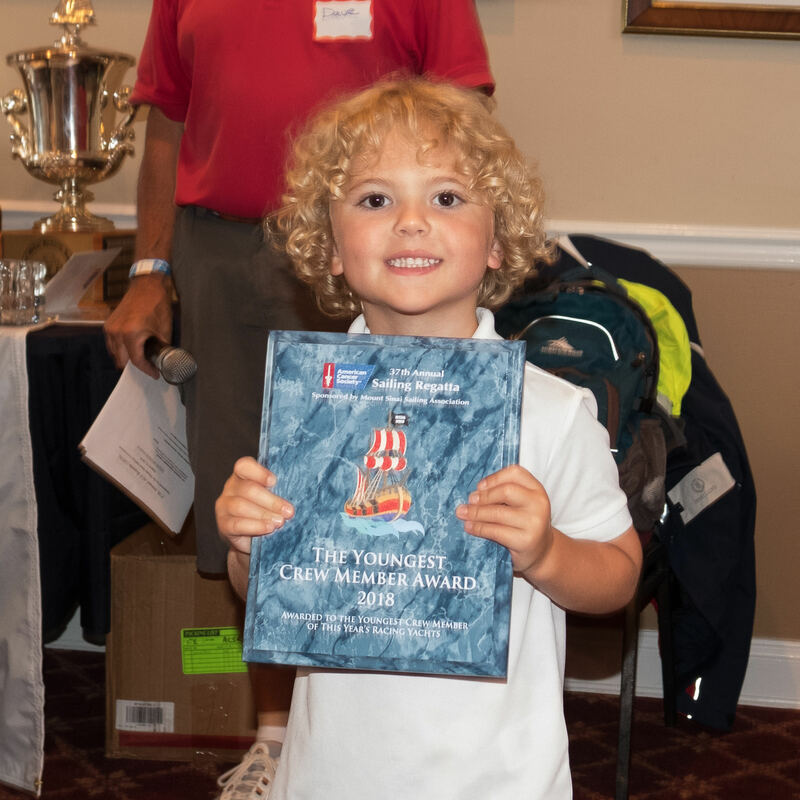 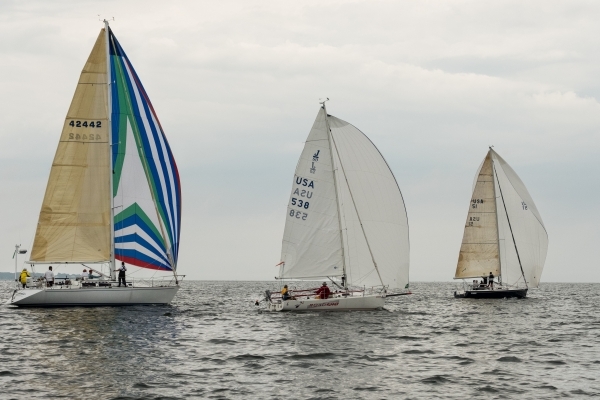 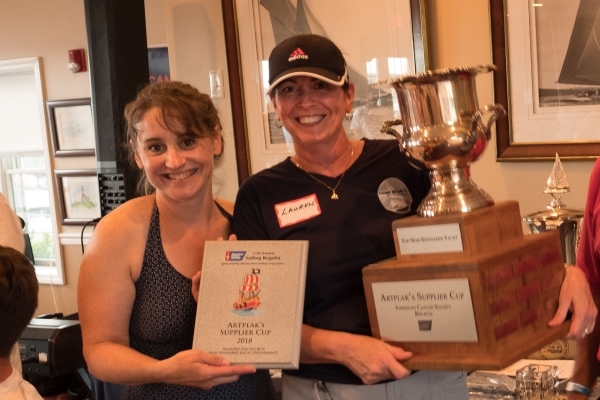 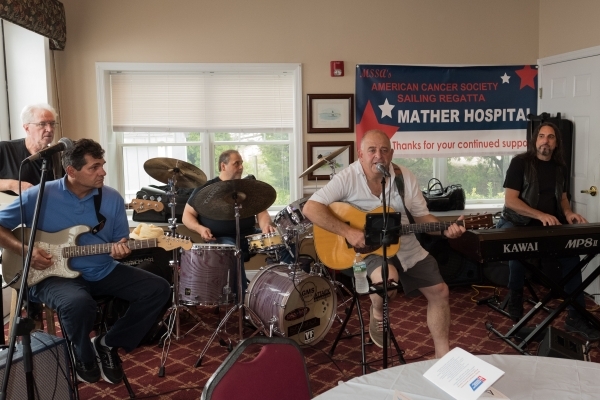 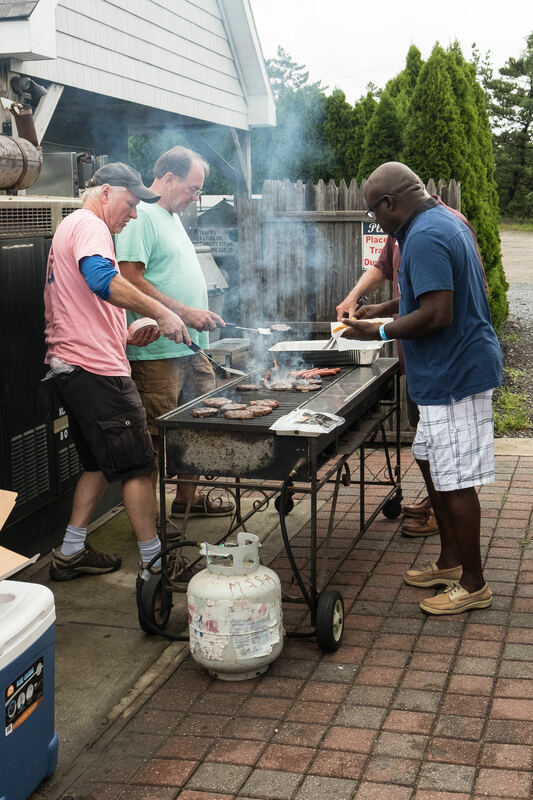 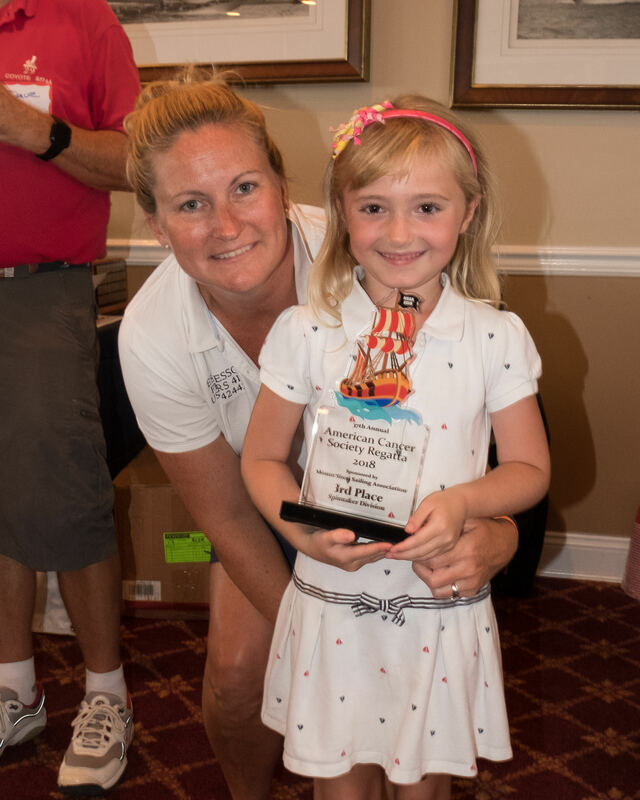 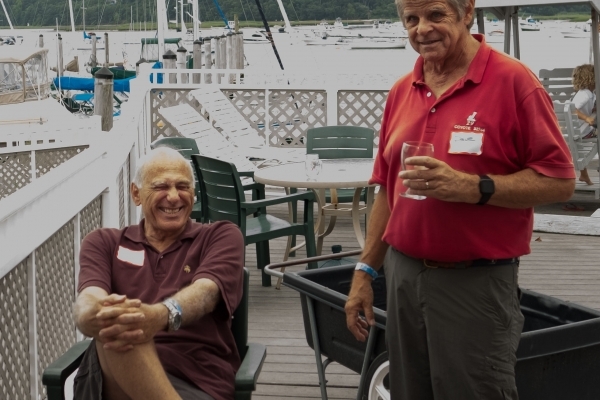 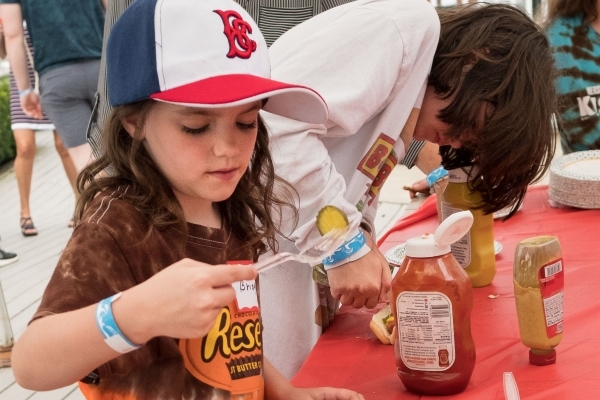 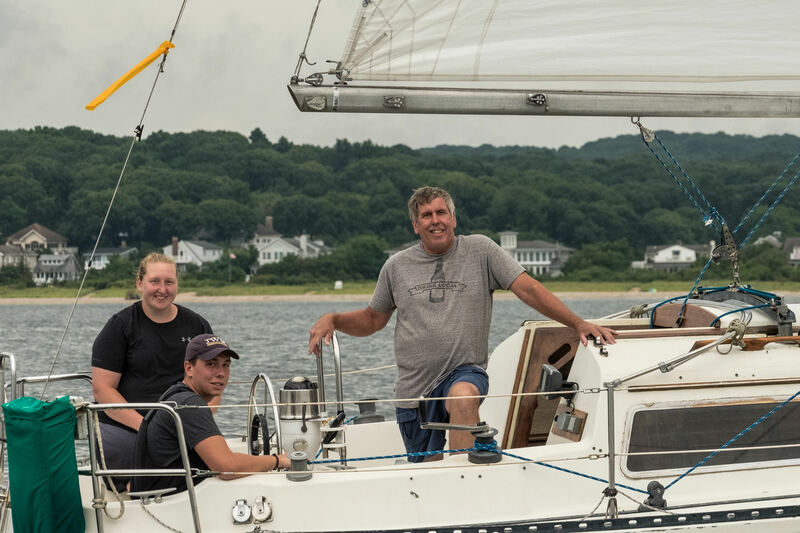 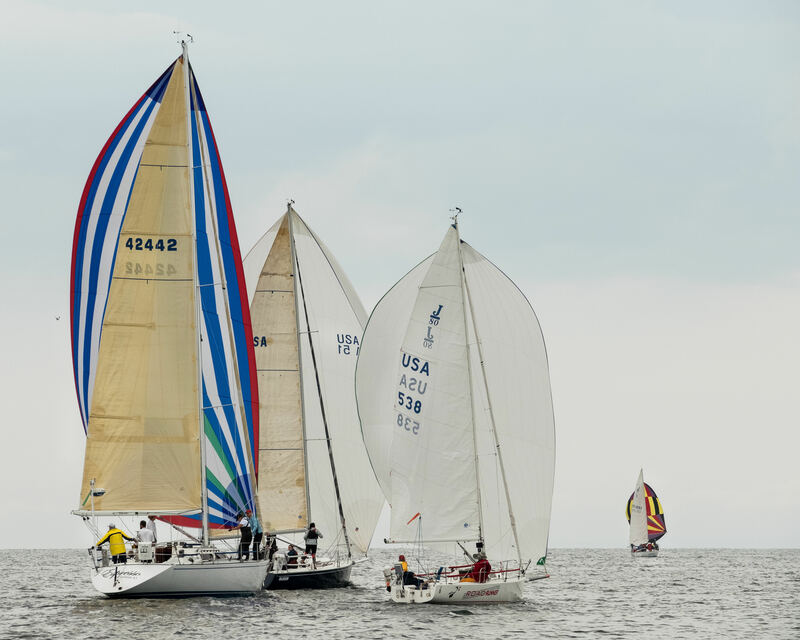 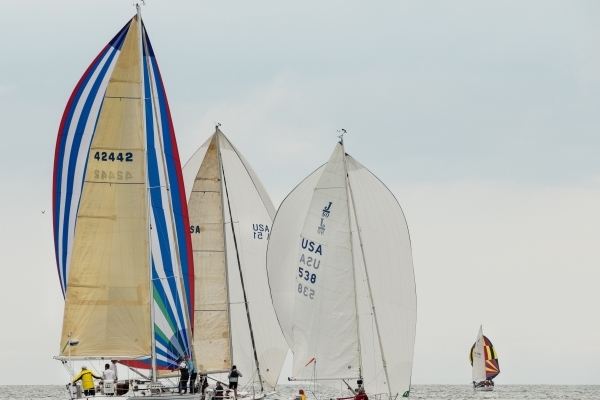 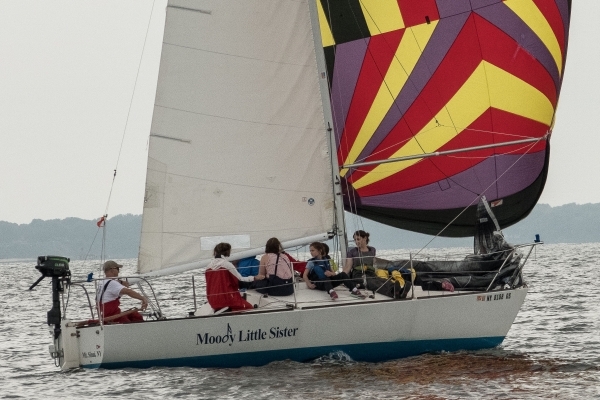 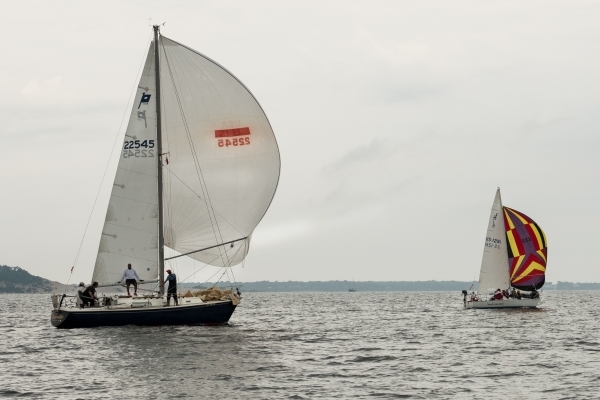 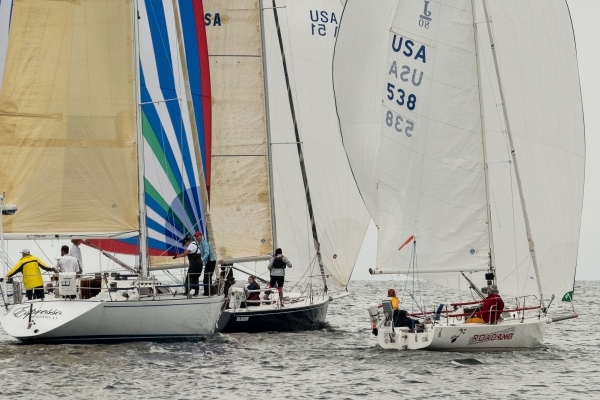 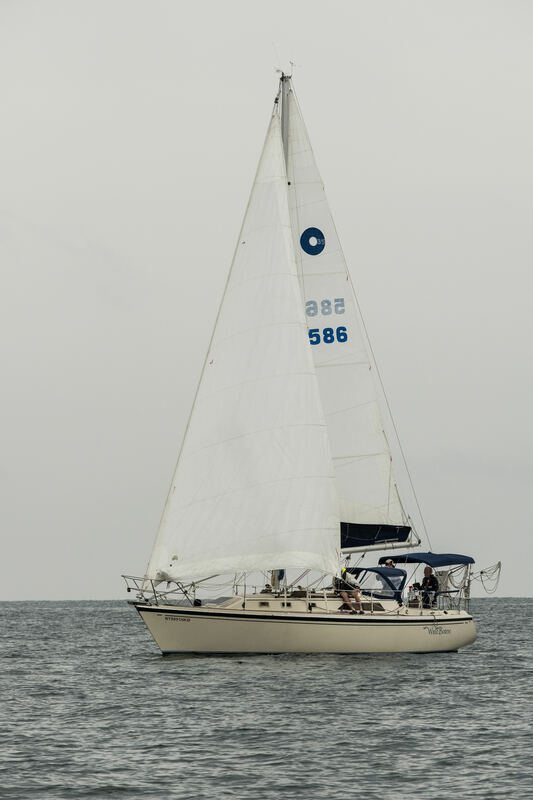 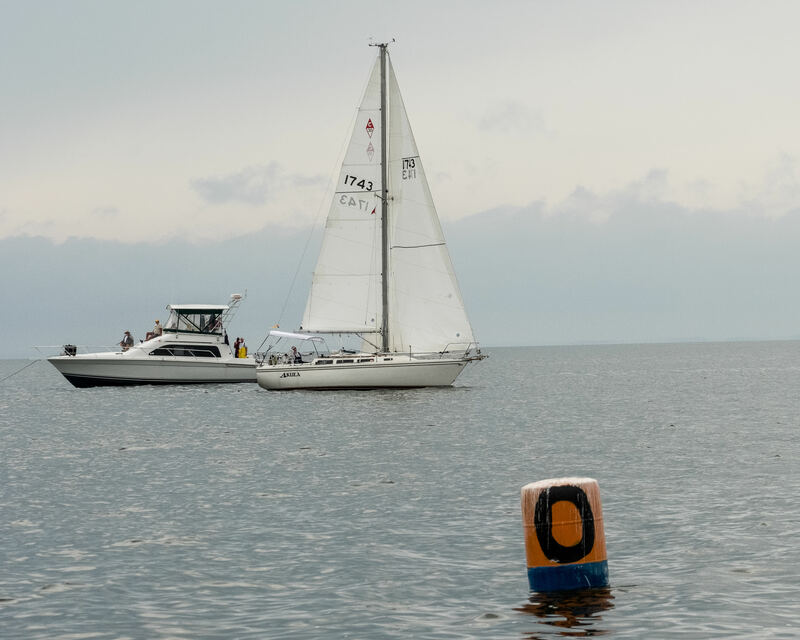 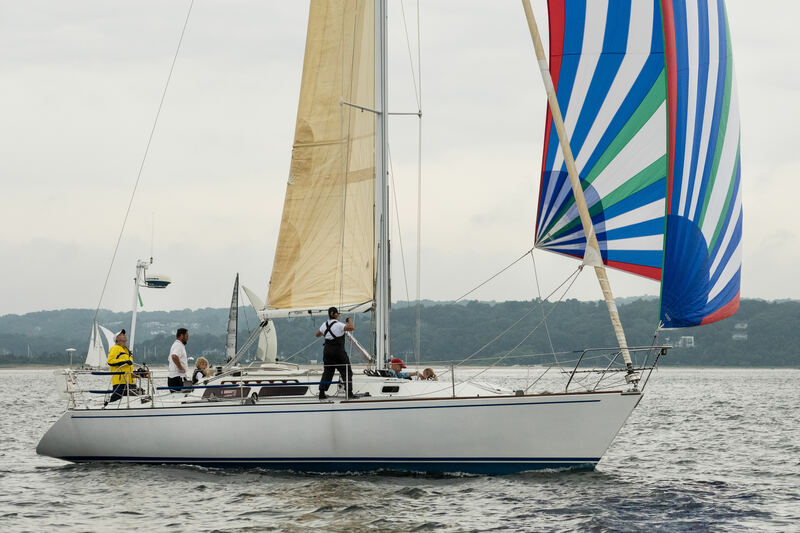 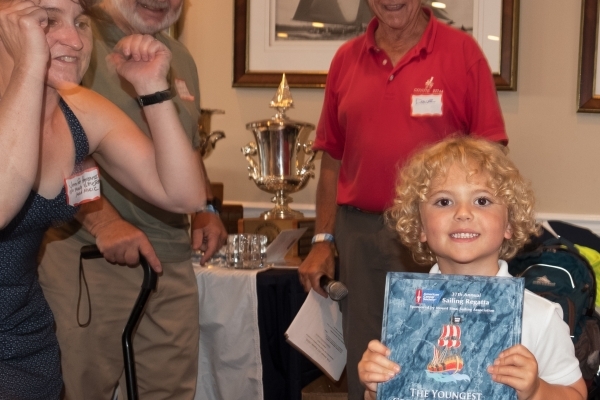 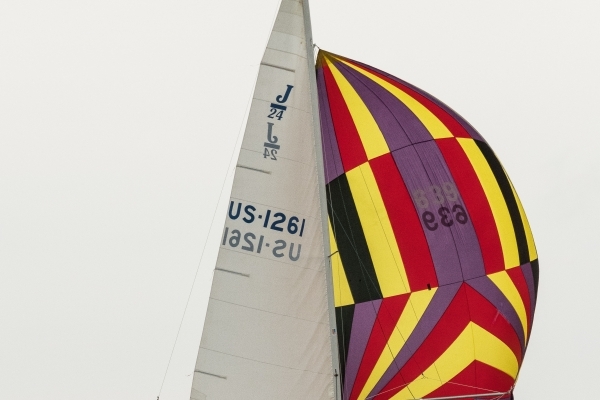 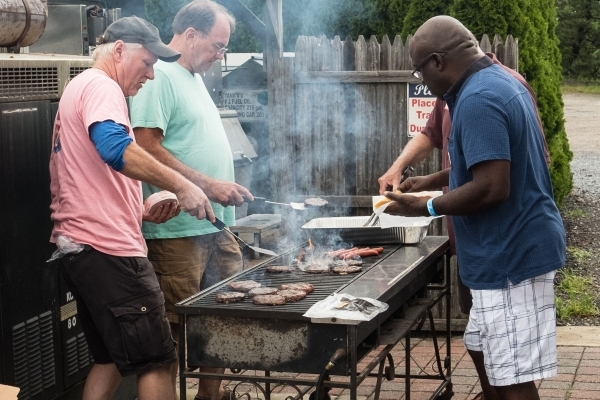 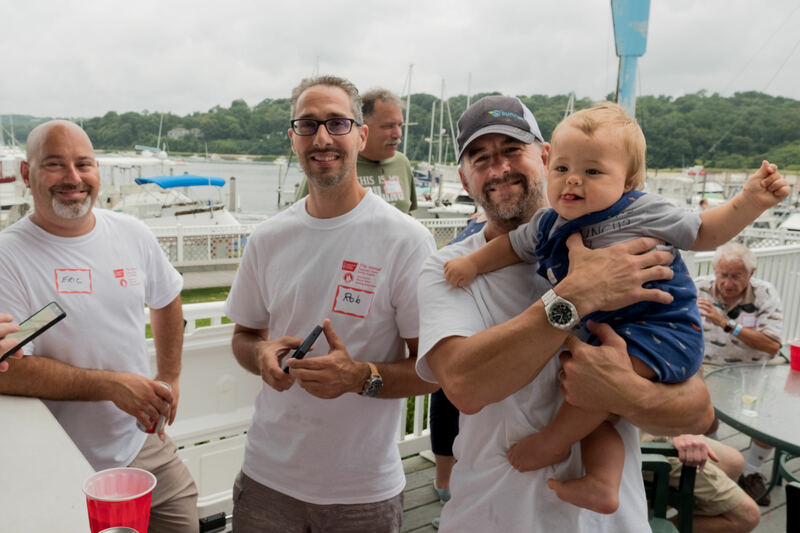 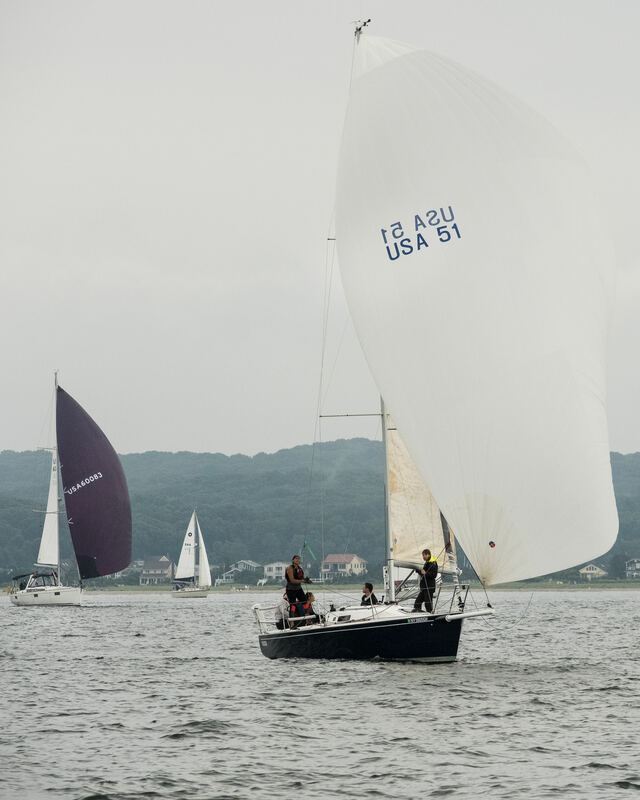 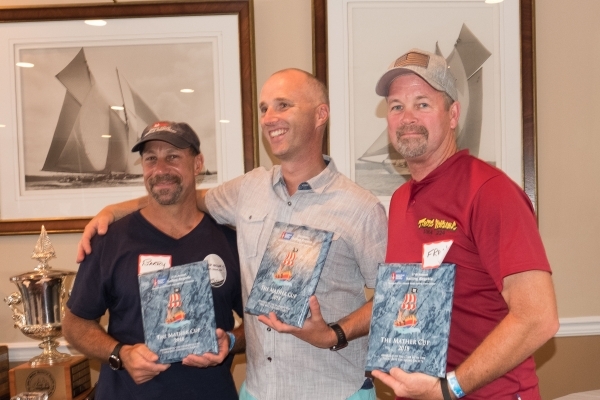 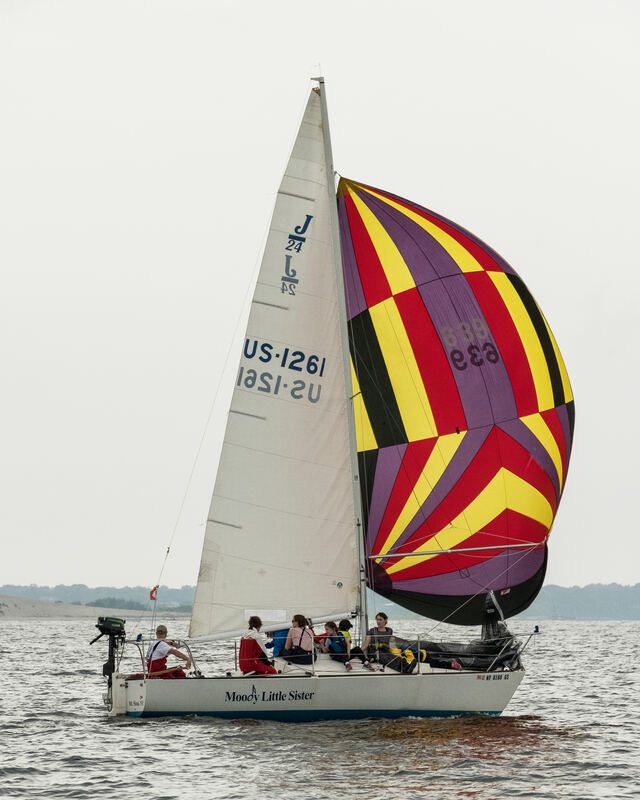 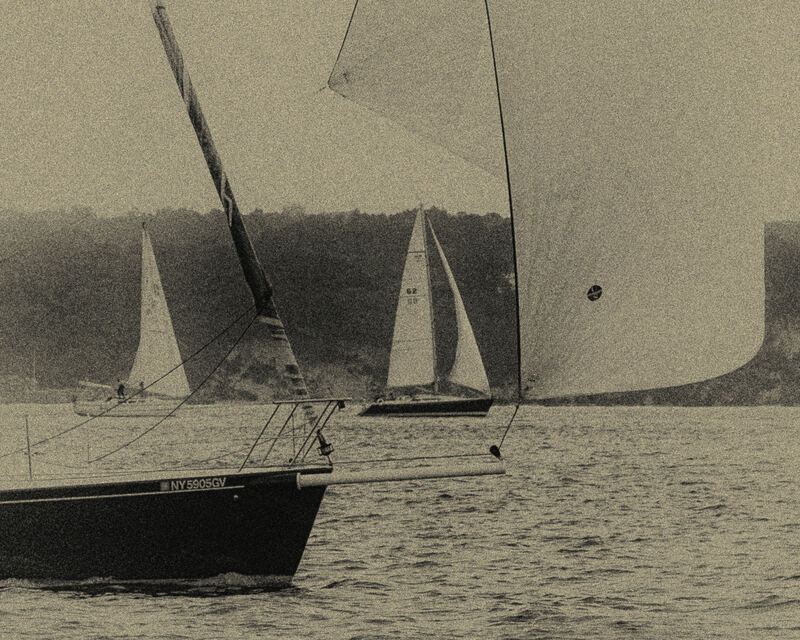 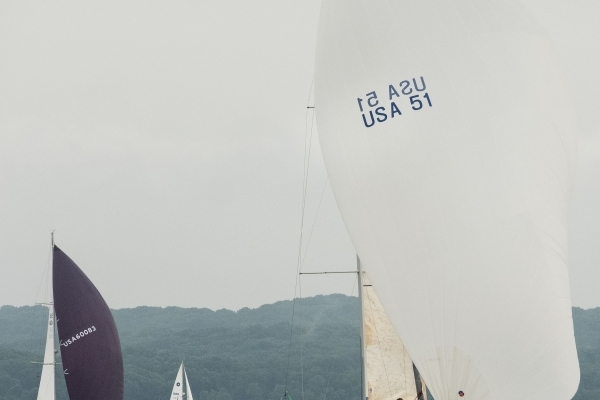 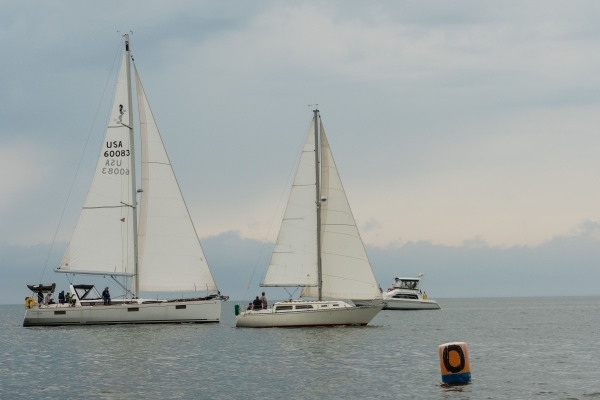 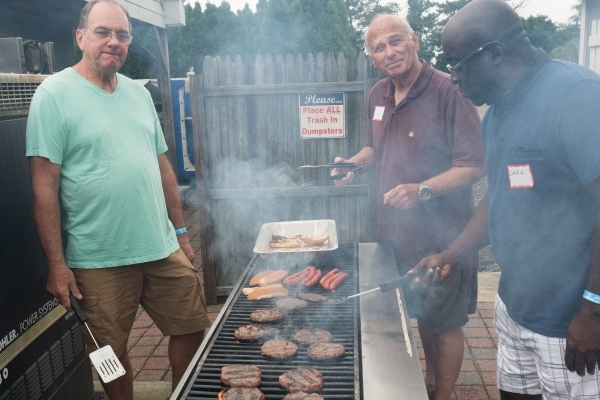 MSSA's American Cancer Society Regatta is our biggest event of the year, held on August 11. After a stormy start to the day, we were able to get the race in, and the party that followed, as always, was epic. More importantly, we raised a bunch of money for cancer research. 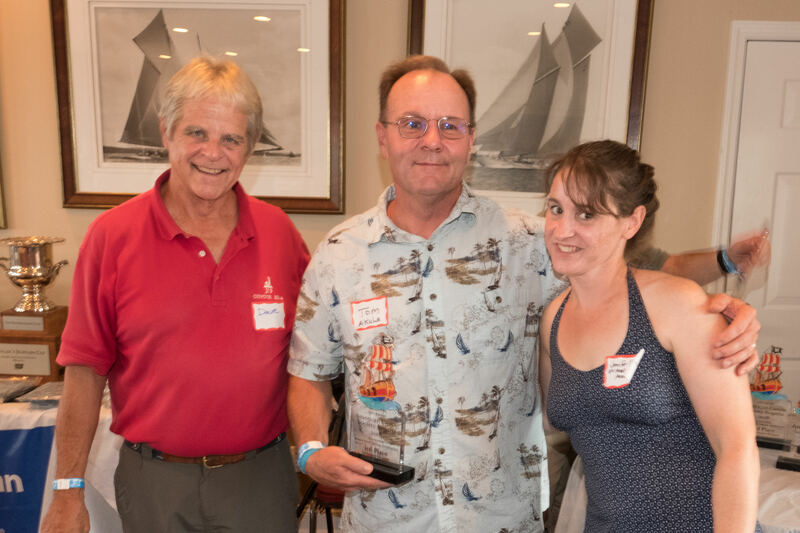 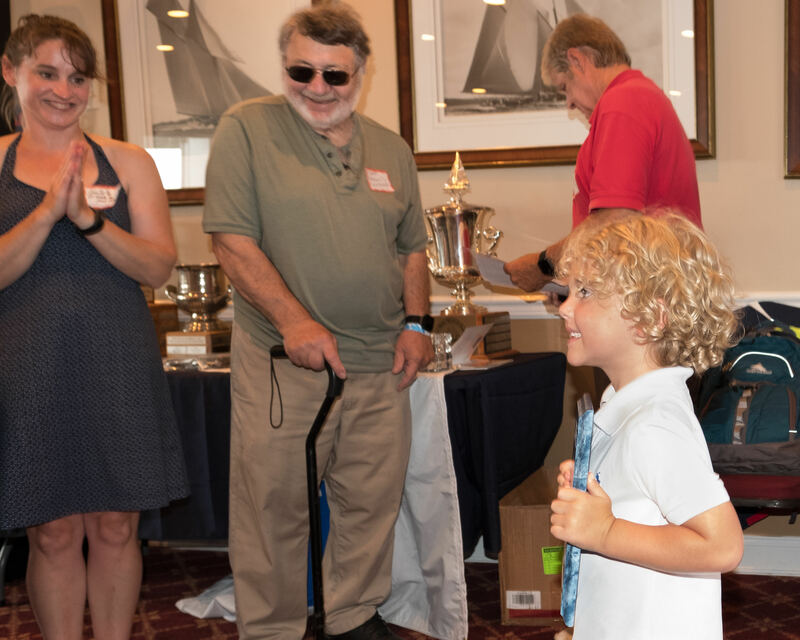 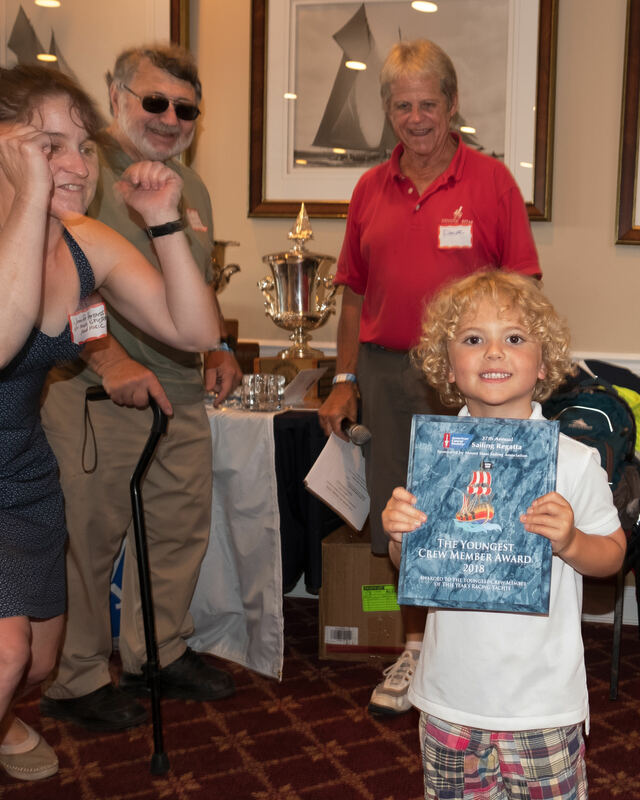 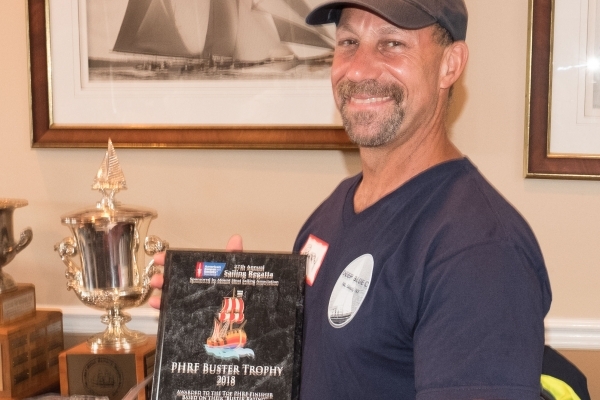 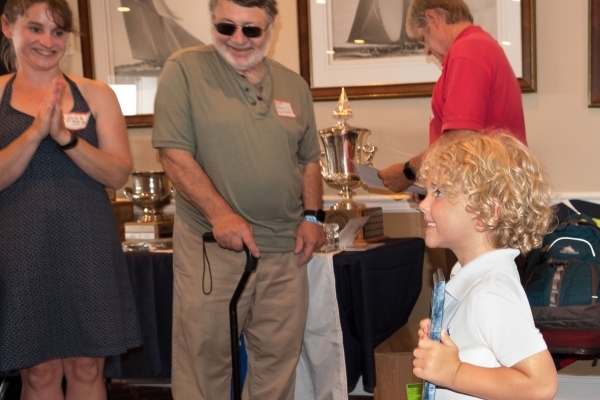 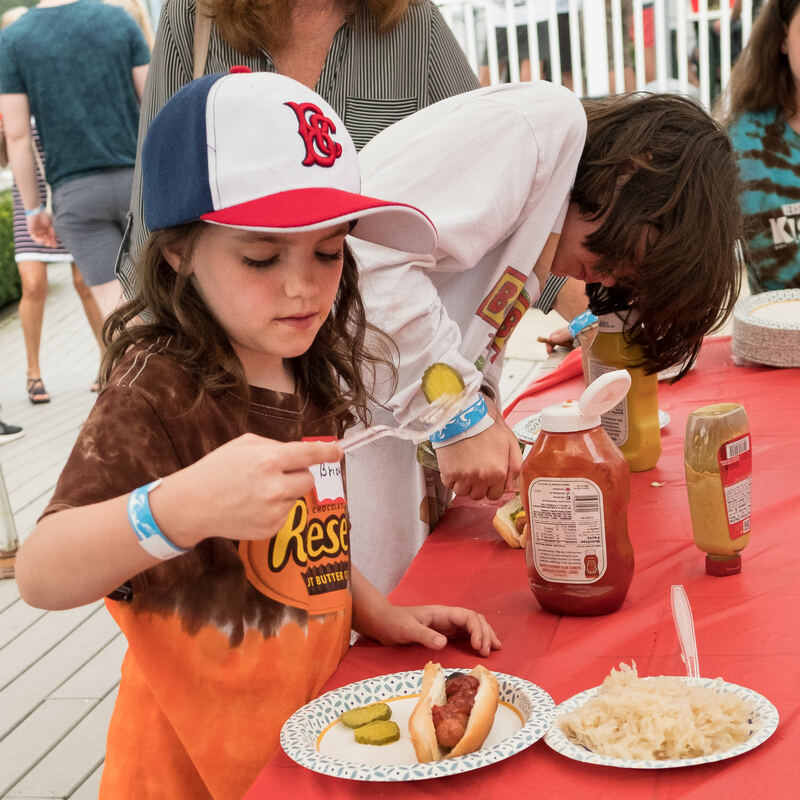 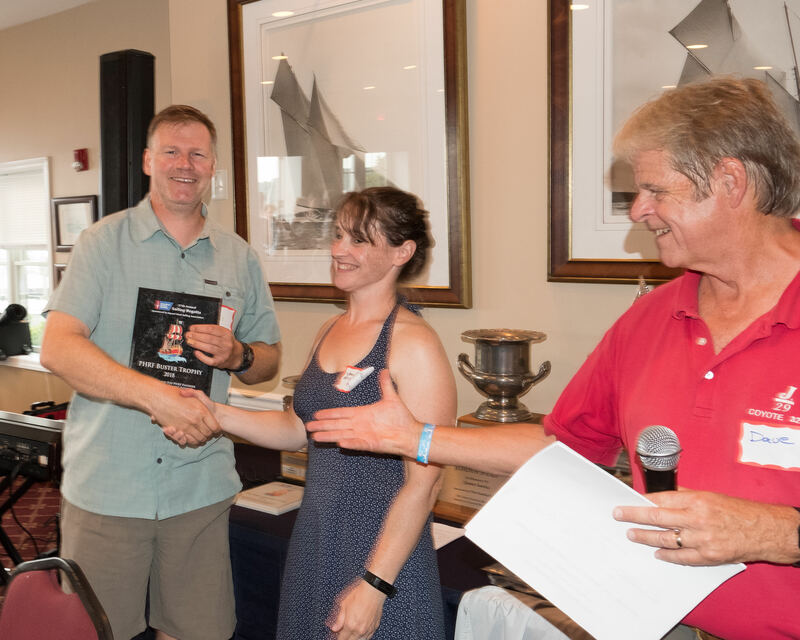 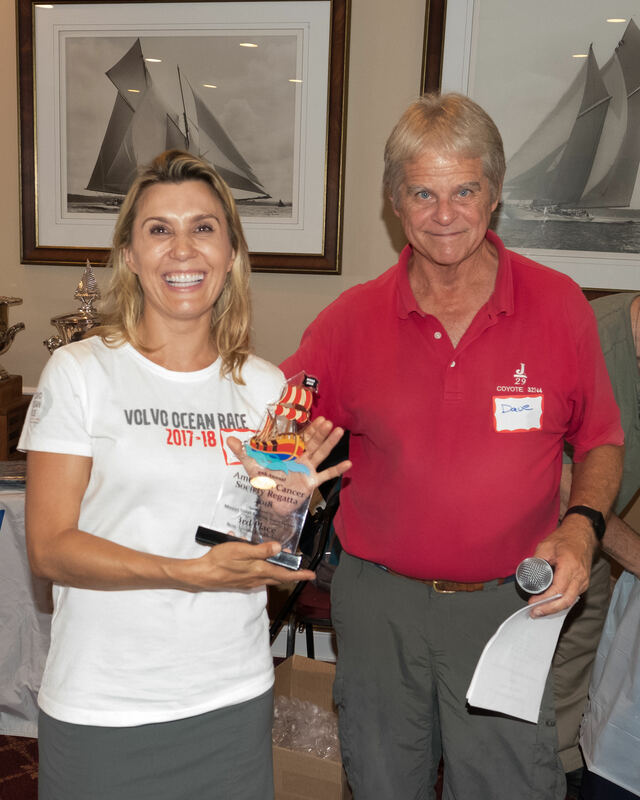 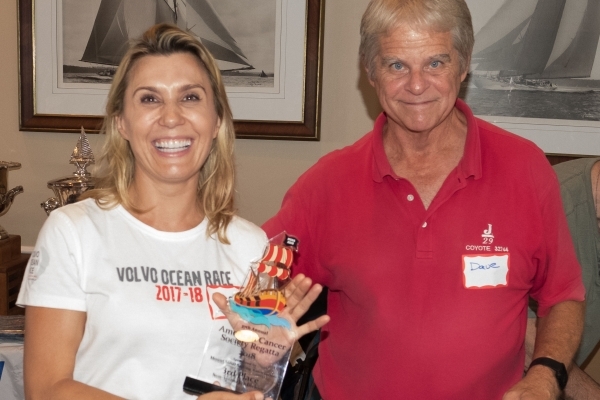 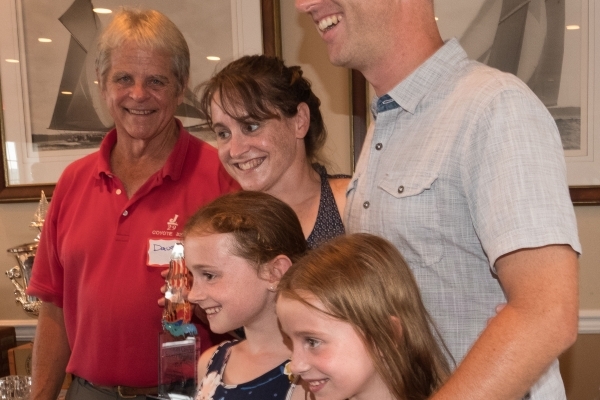 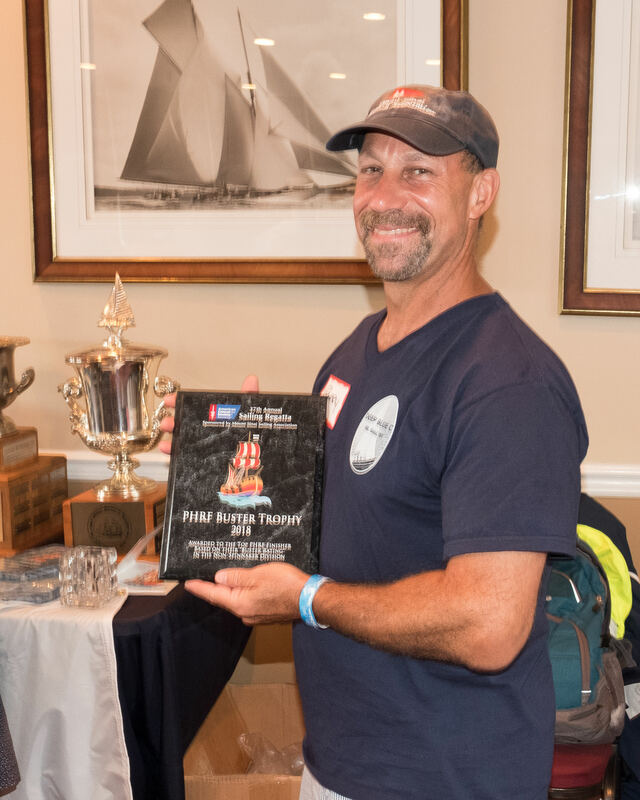 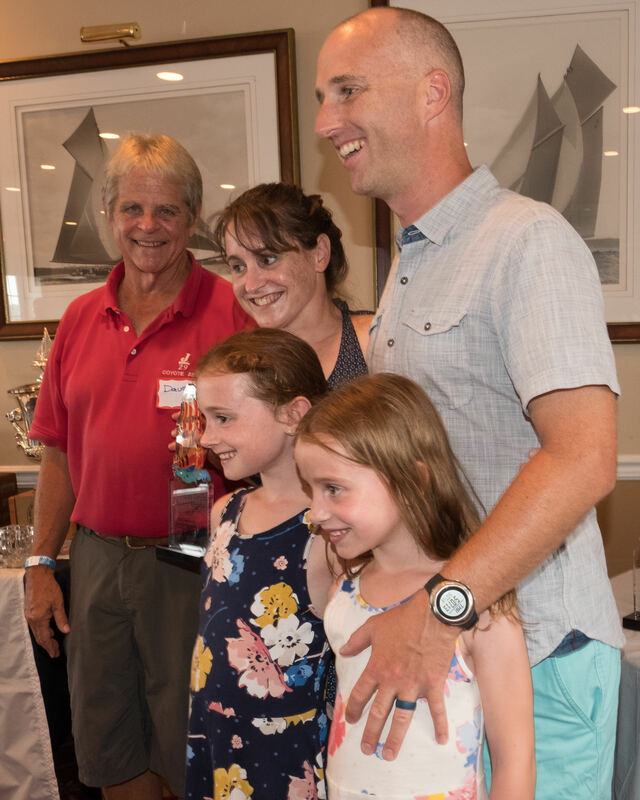 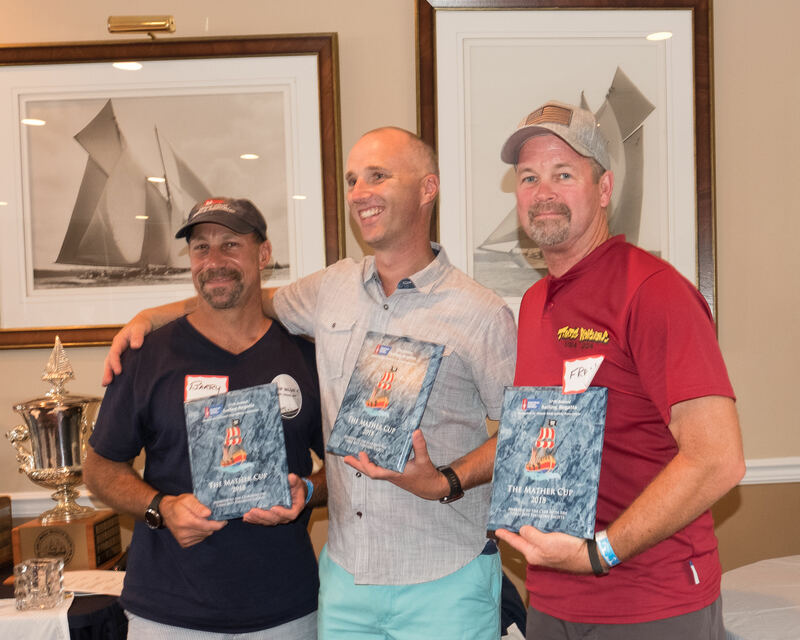 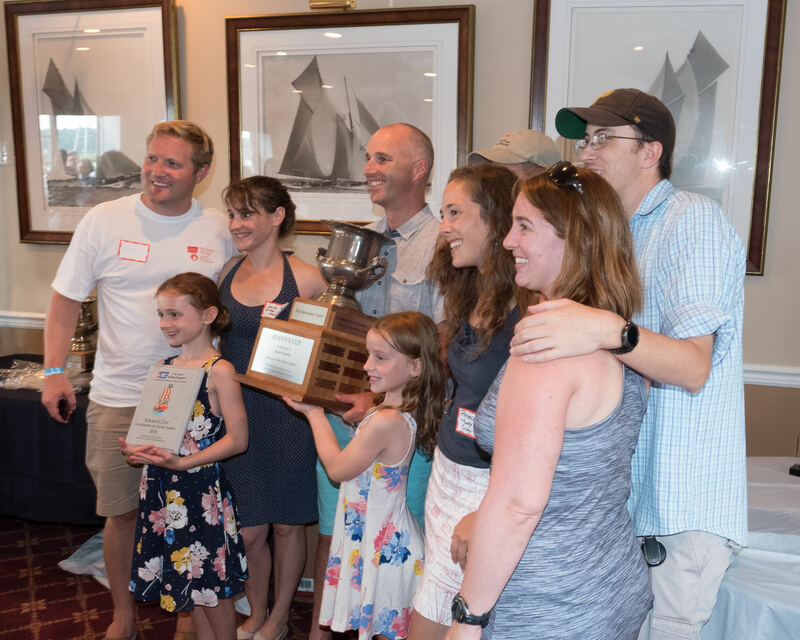 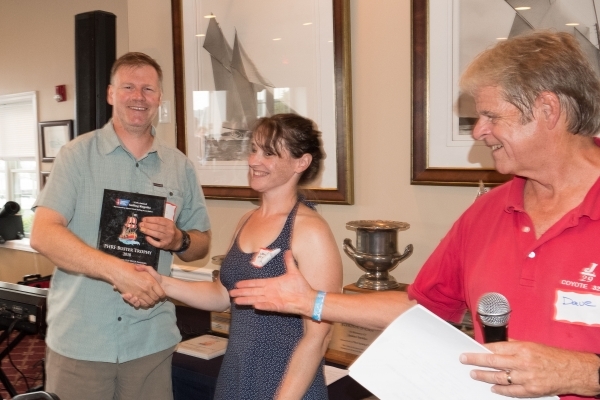 Here are a bunch of photos from the race, the party, and the awards presentation, courtesy of William Patrie. 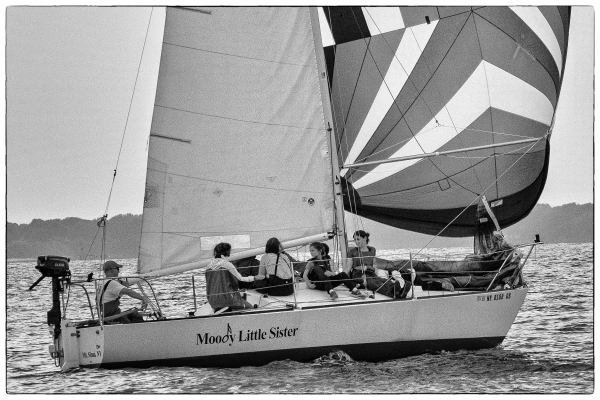 Thanks, Bill, for the great pix!